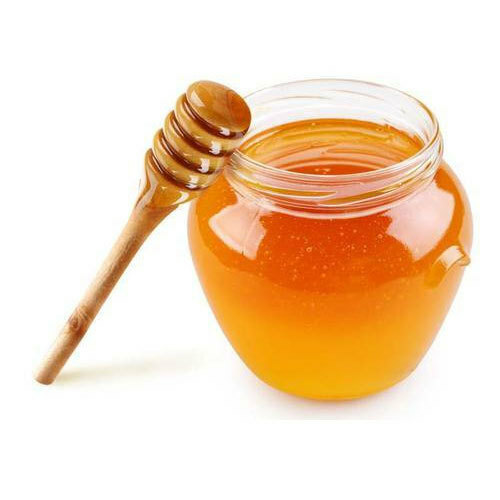 How to Gather Honey Instead of Bee Stings? Few people realize the importance of the words they speak. There is almost no way to overemphasize the importance of what we say. Yet most people give it almost no thought, usually speaking without thinking. In the Bible, James the disciple of Jesus Christ gave a warning of the evil poison of the tongue. He described some who try to use their tongue as praise and blessing to God, then turn around to use their tongue to speak evil of one another. “With it we bless our God and Father, and with it rue curse men, who have been made in the similitude of God. Out of the same mouth proceed blessing and cursing. My brethren, these things ought not to be so” (James 3:9-10). We cannot use our tongue to curse and bad-mouth our brethren, then continue “business as usual” with our relationship with God. The Bible clearly says that such tongue behavior is characteristic of hypocrites. “The hypocrite with his mouth destroys his neighbor… “(Prov. 11:9). The great teacher of all times, The Lord Jesus Christ revealed to us that our words are important. In the book of Matthew 12:36-37, Jesus exclaimed “But I tell you that men will have to give account on the Day of Judgment for every careless word they have spoken. For by your words you will be acquitted and by your words you will be condemned” (NIV). Certainly, my dear readers this is not a negative message. When we understand the importance and power of our words, we can use them for good. The Word of God clearly says “death and life are in the power of the tongue (Proverbs 18:21 NIV). James the disciple of Jesus Christ adds, “The tongue is a small part of the body, but it makes great boasts. Consider what a great forest is set on fire by a small spark. The tongue also is a fire, a word of evil among the parts of the body. It corrupts the whole person, sets the whole course of his life on fire, and itself set on fire by hell” (NIV). The above texts mean that life is controlled by words. I repeat, life is controlled by words. Words release authority. Words determine the course of events. Words matter. What should you do about this? James asserted that “If anyone considers himself religious and yet does not keep a tight rein on his tongue, he deceives himself and his religion is worthless” (James 1:26 NIV). People remember no one knows when life is over. Our life is like a vapor that appears for a moment and then disappears! So I encouraged you, don’t let your life die like an insects without doing something good to yourself and to your fellowmen. Before my conclusion with my article, I would like to share with you a short story of the Song of the Bird. Had I prayed for this right from the start, I should not have wasted my life. My prayer and my aim to God may this article that I have written here will help and assist you on how to improve your life in becoming a productive individual, a source of encouragement and a source of inspiration to other people! Once again, I encouraged you do not let your life die like an insects without doing something good to yourself and to your fellowmen. Use your life as source of encouragement and a source of inspiration to other people! Remember life is so short! So use it for a productive, for a meaningful, and for a peaceful living with yourself and with your fellowmen. “Finally brothers, whatever is true, whatever is noble, whatever is right, whatever is pure, whatever is lovely, whatever is admirable…if anything is excellent or praiseworthy…think about such things” (Philippians 4:8 NIV). 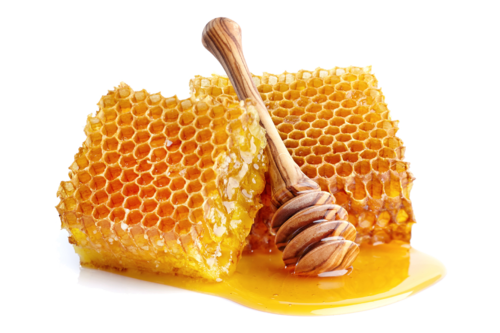 Next Next post: How Can Honey Benefit Your Local Community?